We are back with some major changes to the site and new listings from across the United States. For more information about the changes to our site see directly below. 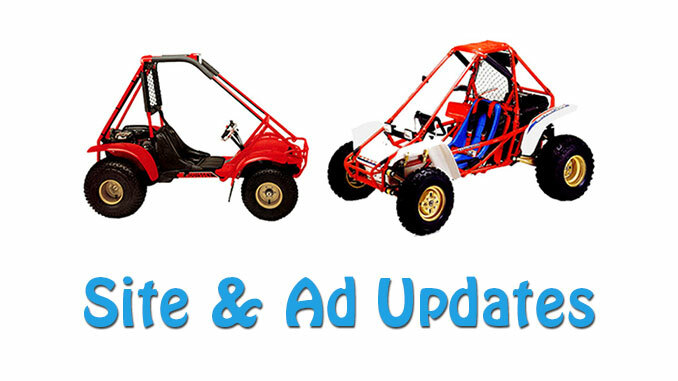 For the ad updates see all the details in the update summary at the bottom of this page. We have been working to improve the site experience and on our brief hiatus we have made the following changes to the site. For Buyers: We have cleaned up the old archives, so for anything old it is marked now as “No Longer Available” to eliminate any confusion when trying to reach a buyer. The old listings are there still for reference. To help streamline the process we have added a new Recent Posts page so you can browse just the most current stuff on the site. 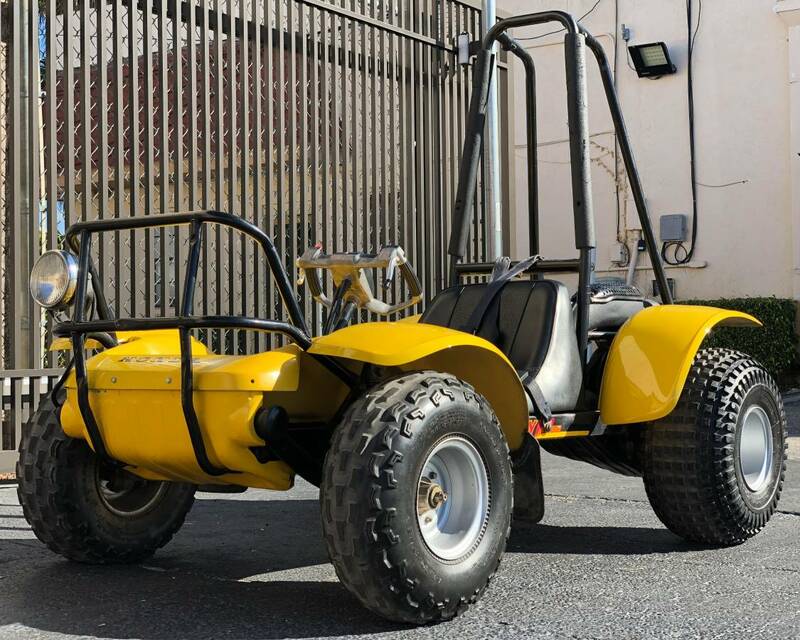 For Sellers: We have updated, improved and streamlined our Ad Submission page to make it simple to submit your Odyssey ATV to us. Now it is as easy as sending us your contact info and a link, if you already have another classifieds ad. We have also included additional promotion options to help you sell your ATV quicker. Check out our Ad Submission page for the available options. Check out one of our favorites from the update below. Go to our Home Page and use any of the navigation tools to see all of our recent ads.